Welcome to the Lost Society family! With your brand new Lost Society membership card, you now have access to a host of exclusive benefits. 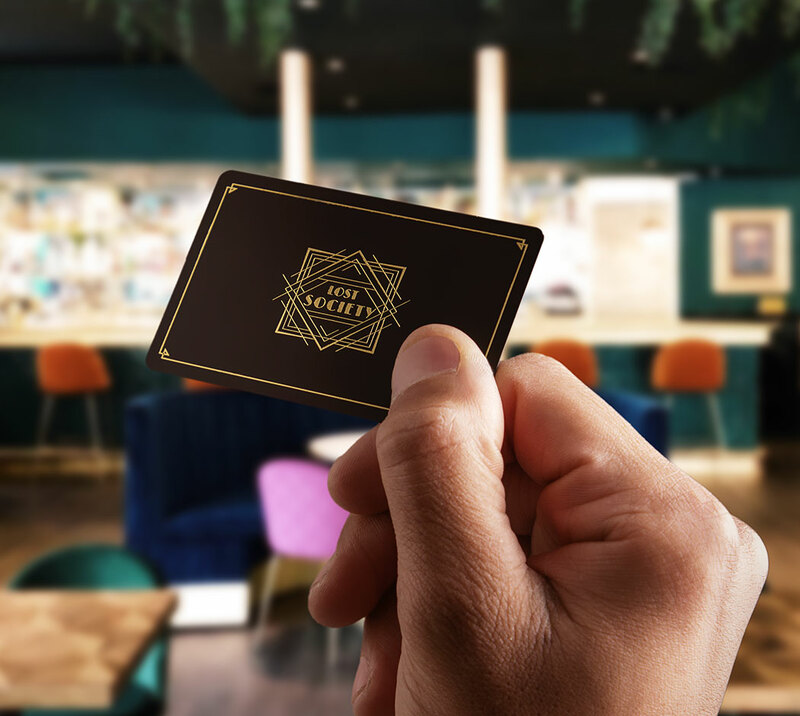 All you need to do is present your membership card to one of our staff when making any purchase at our Lost Society or our sister venue Lost & Co Putney. Below is a list of all current membership benefits, please look out for new offers that will be updated on our website from time to time. We will also email you with special one off offers and events exclusive to our members. Once the form is completed, you can collect your membership card* from Lost Society in Battersea.